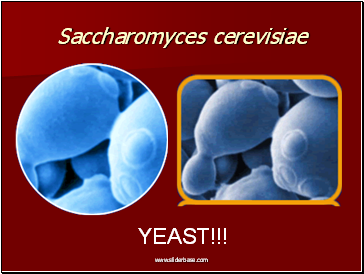 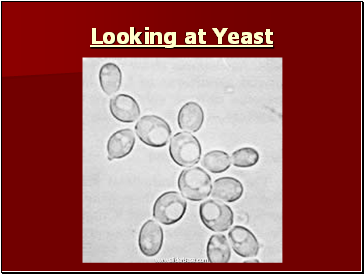 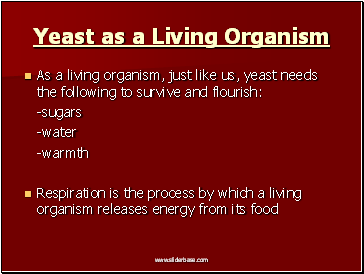 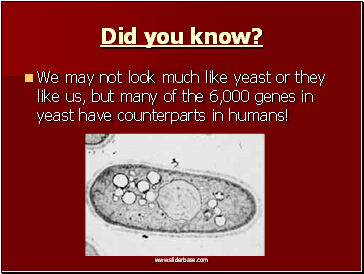 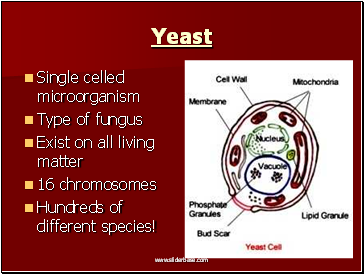 We may not look much like yeast or they like us, but many of the 6,000 genes in yeast have counterparts in humans! 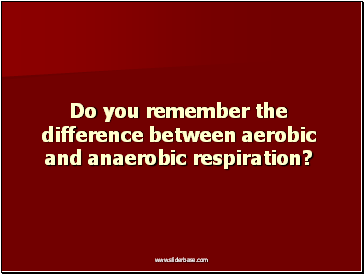 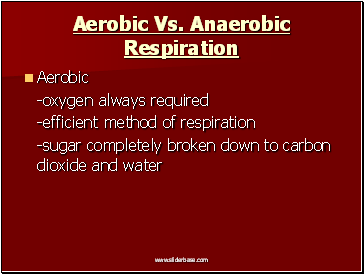 Do you remember the difference between aerobic and anaerobic respiration? 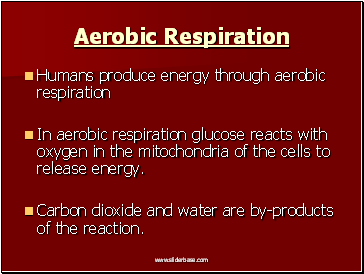 In aerobic respiration glucose reacts with oxygen in the mitochondria of the cells to release energy. 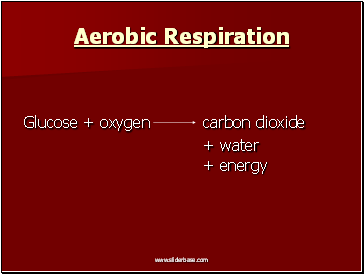 Carbon dioxide and water are by-products of the reaction. 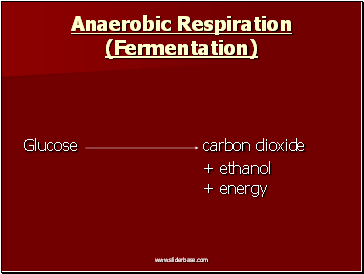 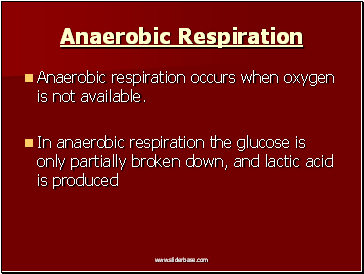 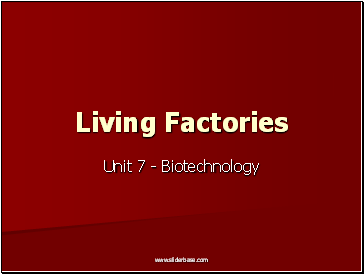 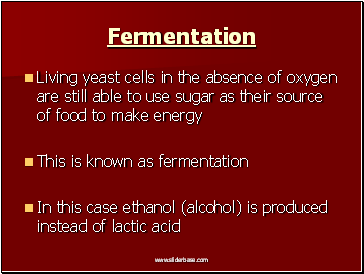 Anaerobic respiration occurs when oxygen is not available.